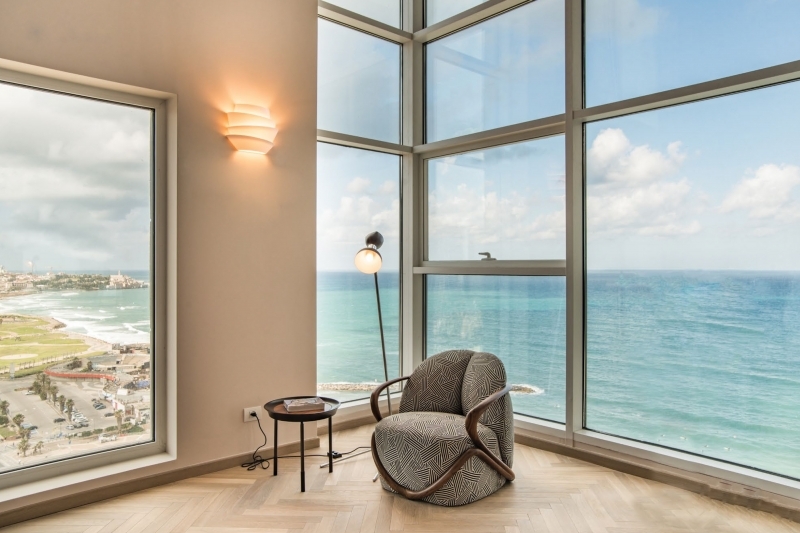 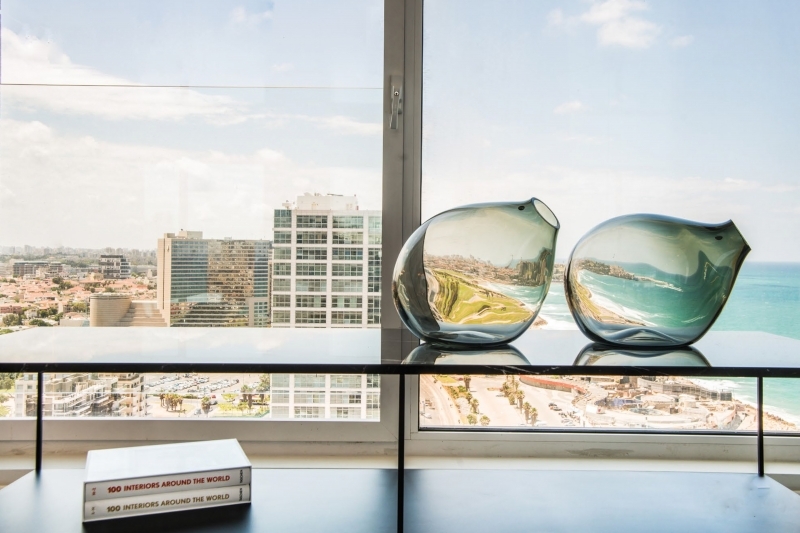 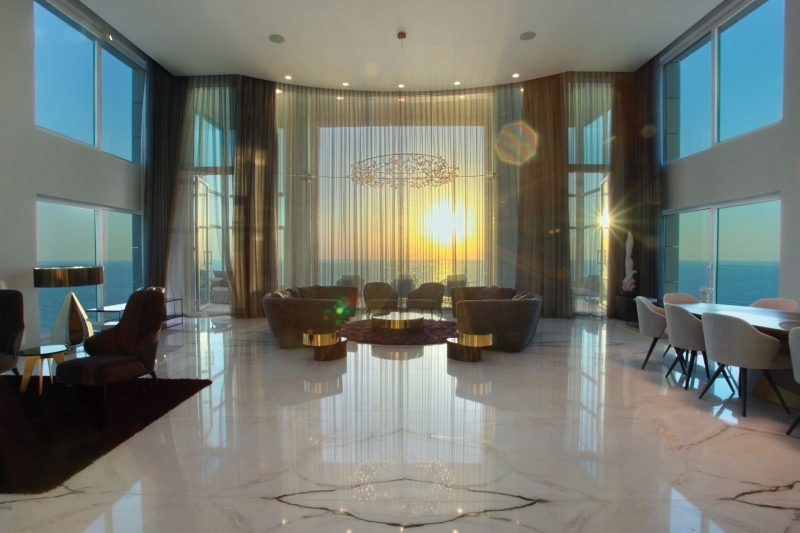 The new blends seamlessly with the ancient with views that soar over modern Tel Aviv to the north and Old Jaffa to the south. 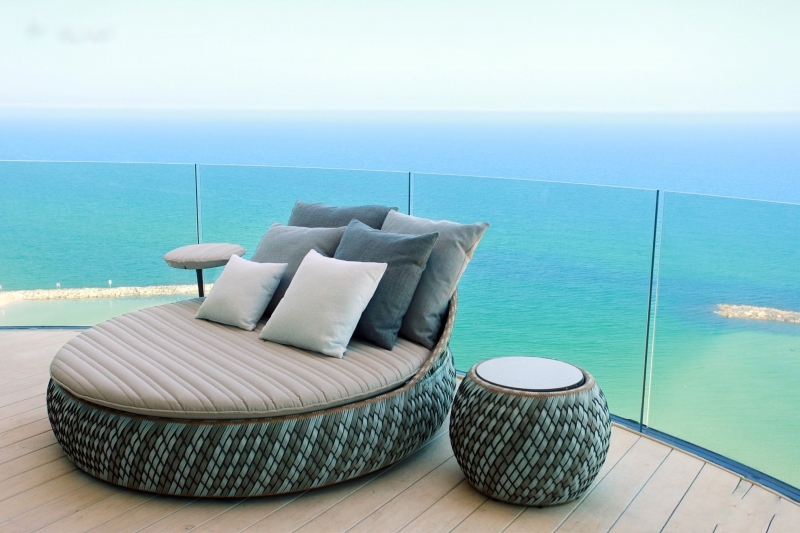 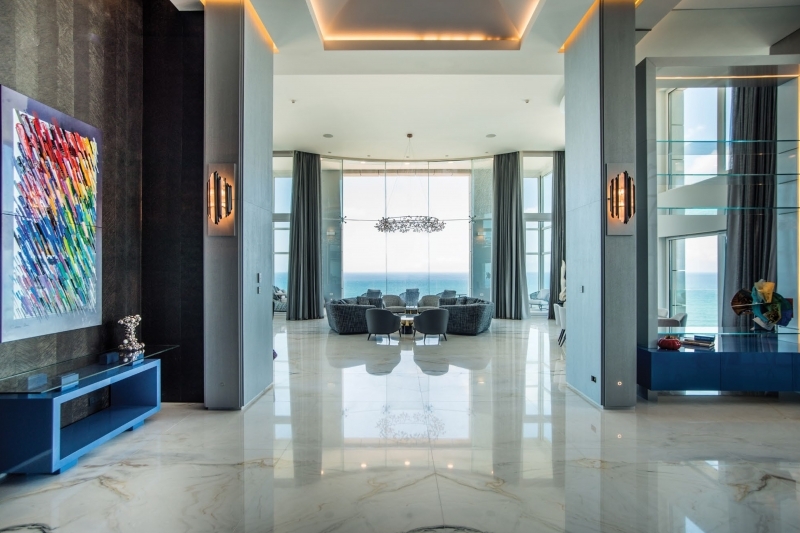 The penthouse feels both on top of the world and in its center. 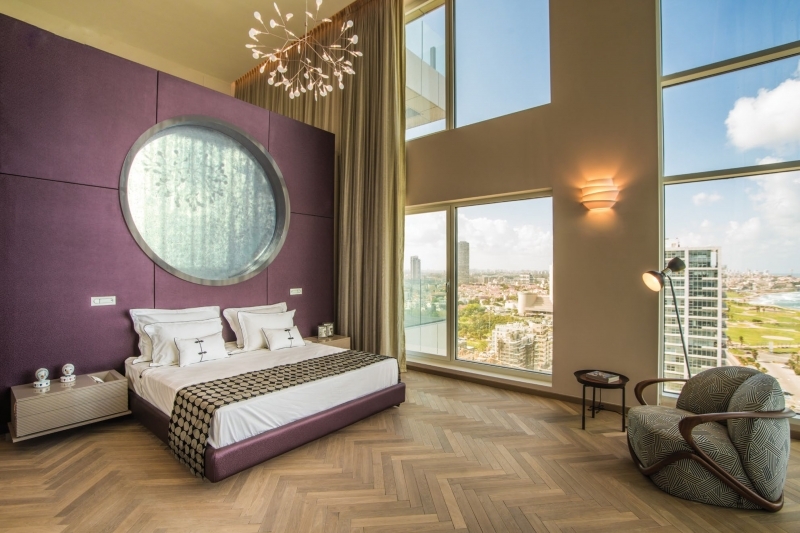 Bold bright marble surfaces and custom-made fixtures transform each bathroom into a spectacular space.